December 11, 2018 — Comments are off for this post. As a Contractor, you could benefit from writing your Life Insurance into a trust. But what is a trust and how do they work? A trust allows you to gift assets to your loved ones. In the case of Life Insurance, it means your partner, children, or anyone nominated in your trust, will receive the policy payout in the event of your passing. But how is this different to normal Life Insurance? Firstly, you may not have to pay inheritance tax. In some examples, the payout from standard Life Insurance could form part of your estate and taxed at 40% after your personal allowance of £325,000. By writing your Life Insurance into a trust you could avoid paying inheritance tax as the value of your cover is not included in the calculation of your legal estate. In addition, your family will avoid the long probate process. If you’ve ever experienced waiting for probate to be granted, you’ll know that this is can be a very stressful time. If there is a complicated will (or no will at all), this could lead to a significant delay in the payout. In the UK, the probate process could take up to 6-9 months. During that time, your family could fall into mortgage arrears or other financial difficulties. By writing your Life Insurance into trust however, your family could be able to access the money a lot quicker; all that is needed to access the fund is a death certificate. This means that your family won't have to overcome another challenge in a painful time. Best of all, as a Contractor, you can expense your personal Life Insurance through your limited company via a Relevant Life Insurance policy at no extra cost. 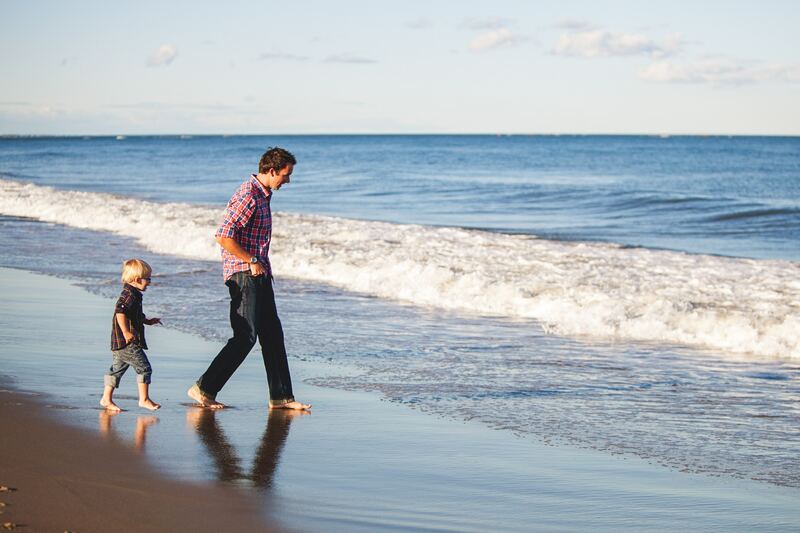 How does Relevant Life Insurance work? With Relevant Life Insurance, a trust is required to be implemented from the outset and is essential to ensure that the plan can be classed as a business expense. Other benefits of Relevant Life insurance include not having to alter your P11D status; it covers multiple illnesses and the policy can be moved between businesses or into a policy paid from your personal account if your circumstances change. Whether you have Life Insurance in place or are wondering how your family could benefit by writing your Life Insurance into a trust, have a conversation with one of our expert advisers.